Man of Music @musical_posts, Orcas Island, Washington State. 16 October 2014.
riff and eventually became heavy metal, check Code Zero Radio, times below. Mickey Waller, drums, and a bearded Rod Stewart, vocals. 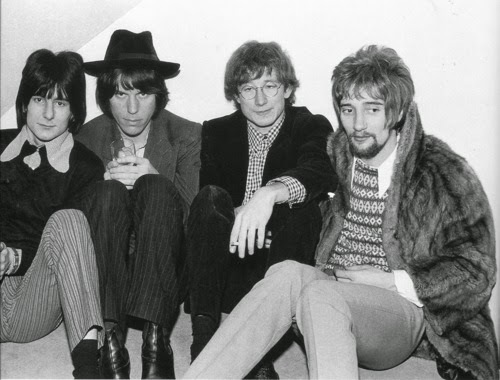 With Rod Stewart on vocals and Ronnie Wood, now of the Stones, on bass, people forget just how big the Jeff Beck group were in the United States in the 1960s. slot every Wednesday, Saturday and Monday. Central Daylight Time USA: 3pm. UK: 9pm. Europe: 10pm. Australia EDT: 7am Tues, Thurs and Sun).